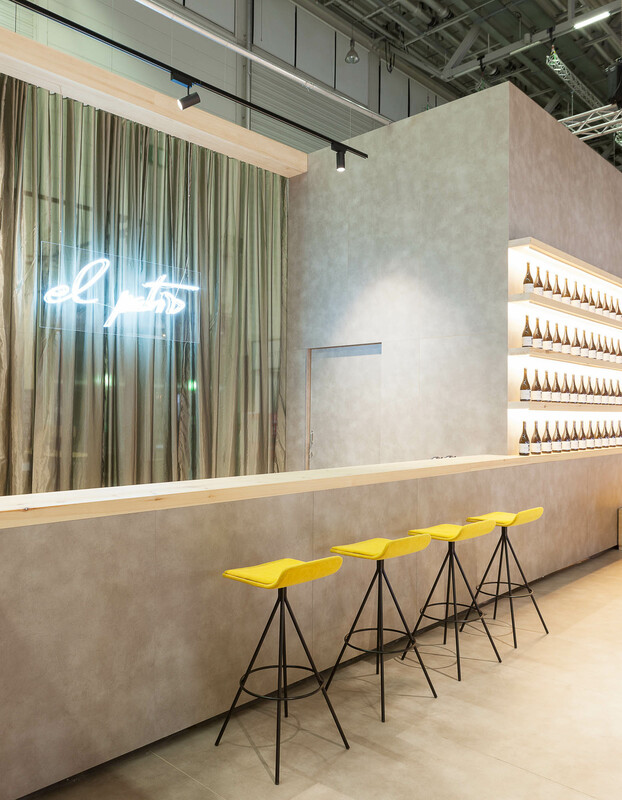 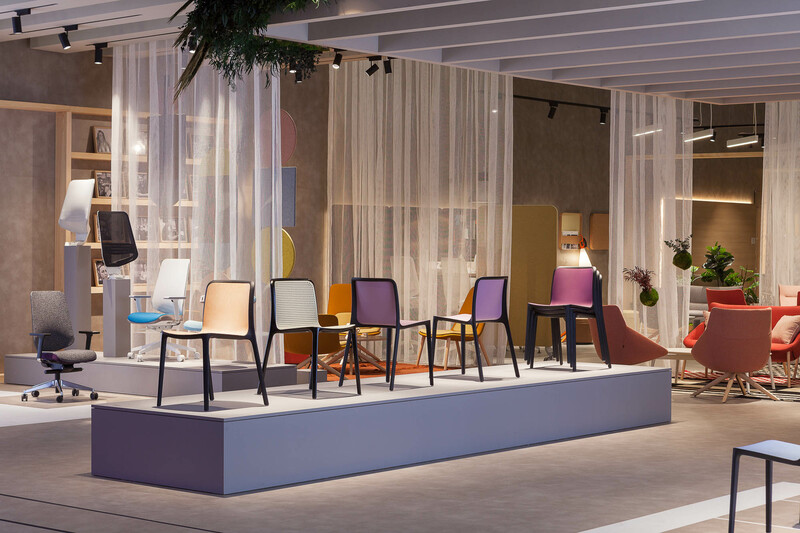 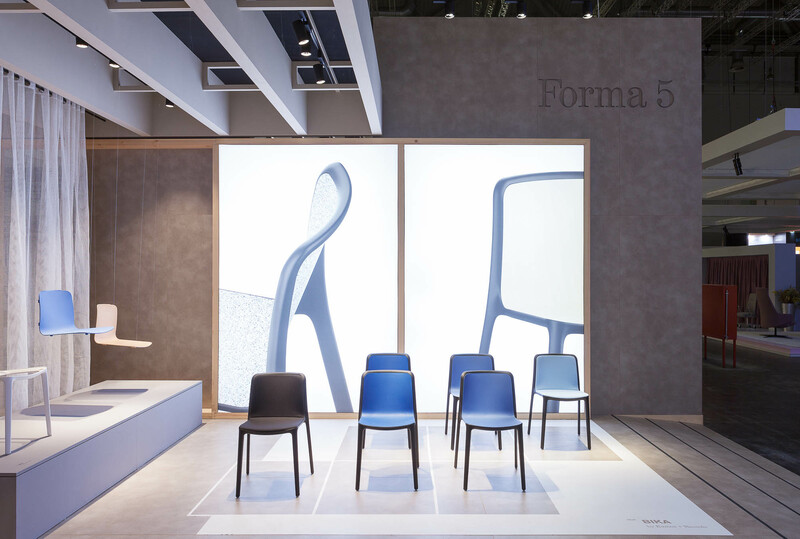 There was a general mood at the end of Orgatec that after all these years, and a lot of hard work, the company is on the right track. 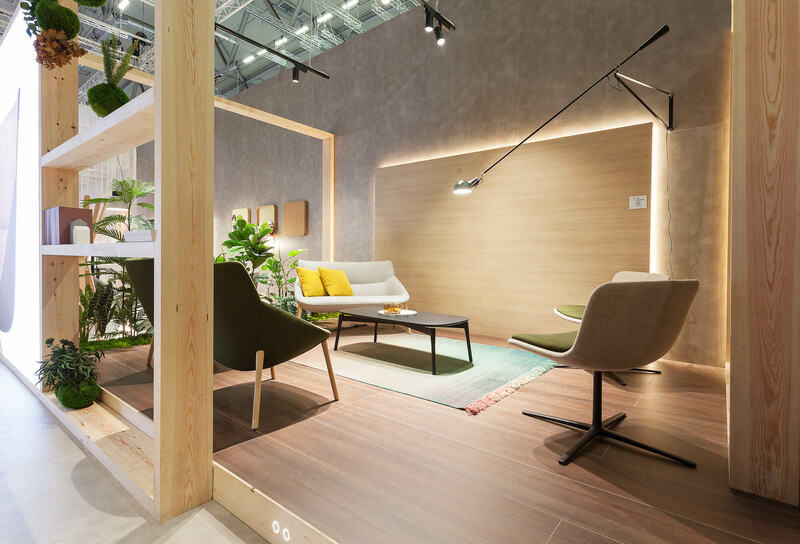 The feedback we received from more than 1,500 visitors onto the stand, coming from over 70 countries not to mention the professionals from all areas related to our sector; all confirmed interest in the new office concept that we proposed. 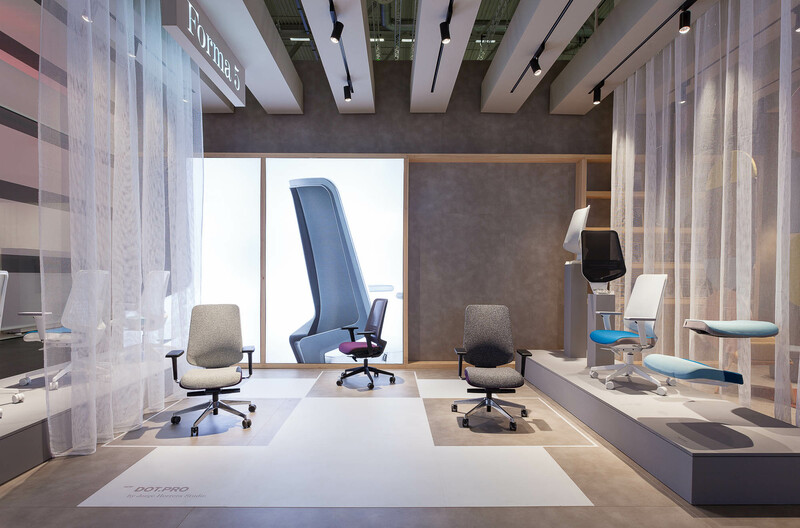 There was a real feelgood factor. 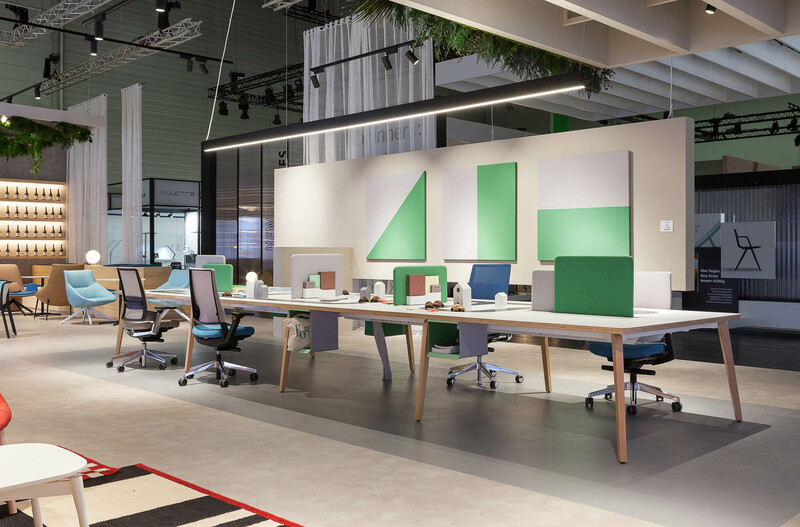 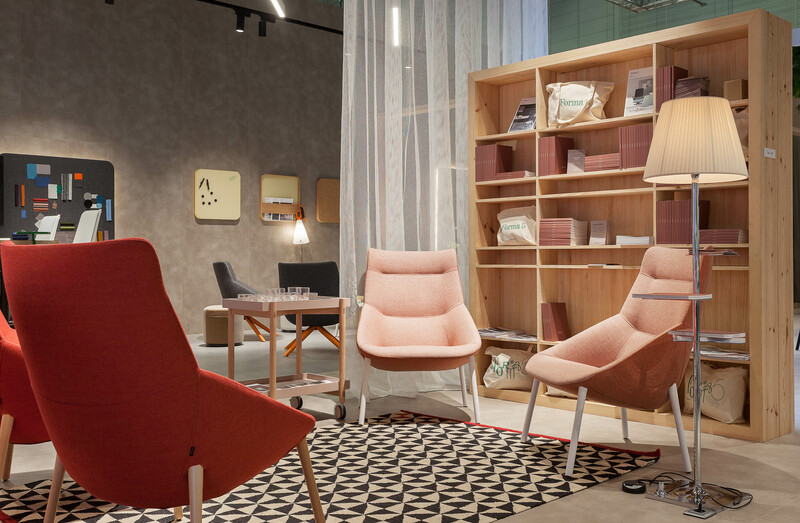 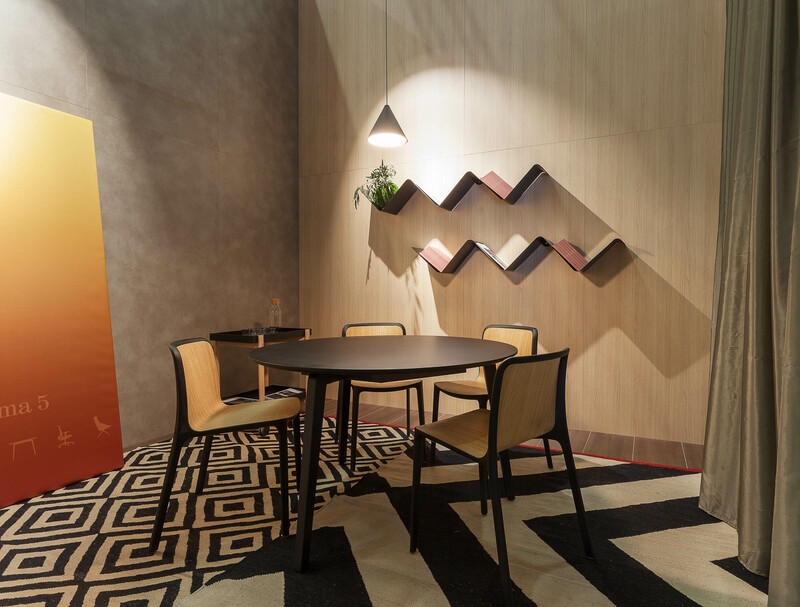 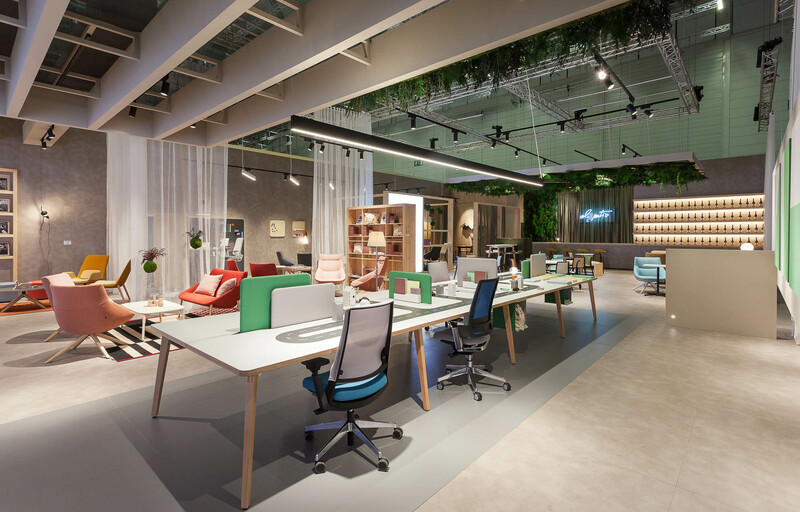 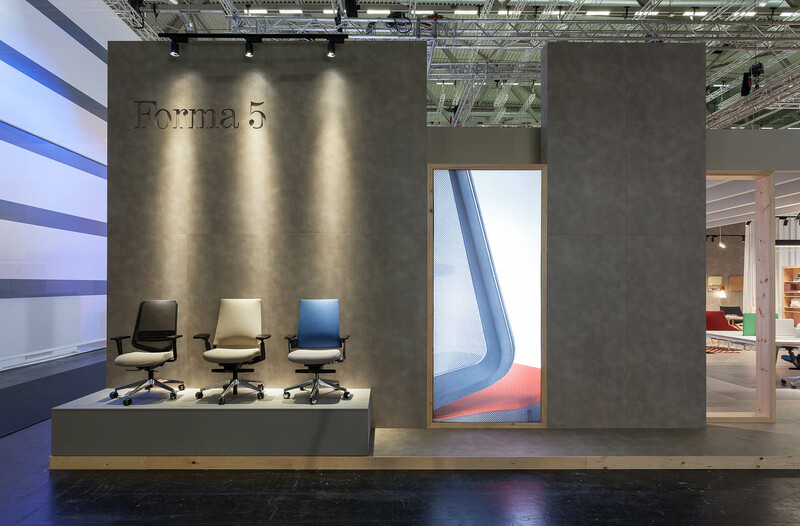 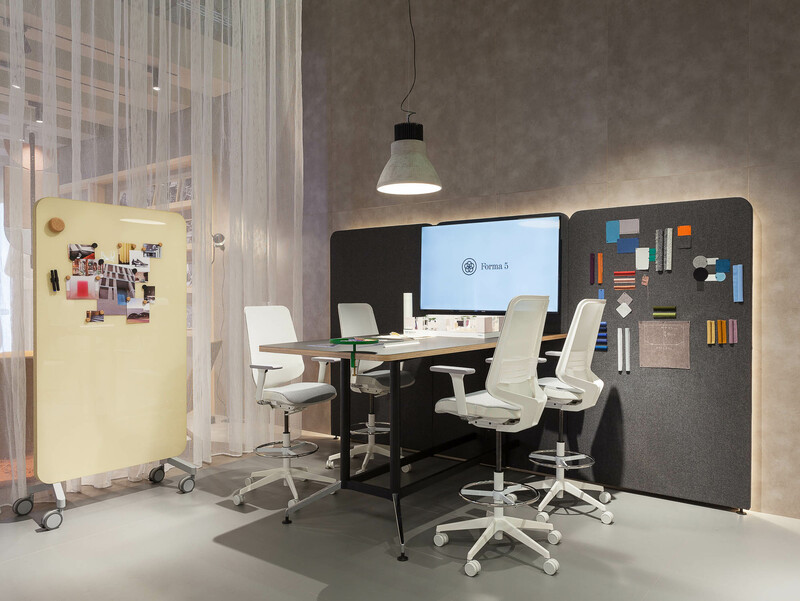 The guiding thread of our offer at Orgatec was the new office concept from Forma 5: the office of the people, the office where you feel good. 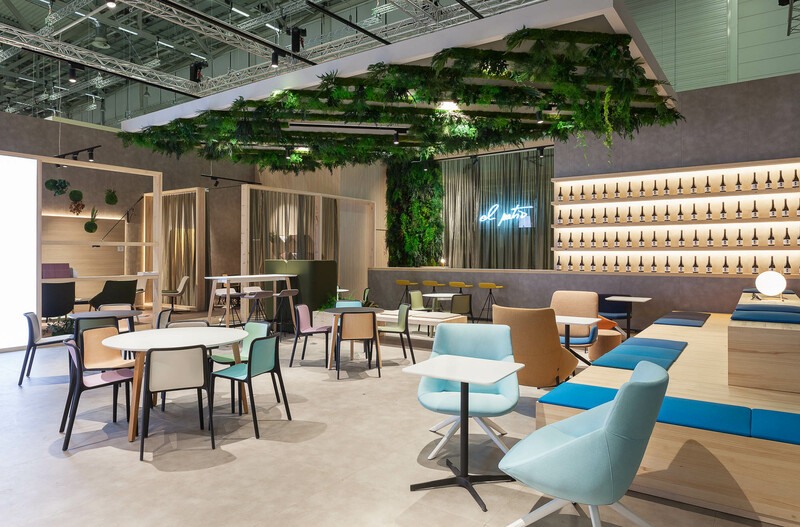 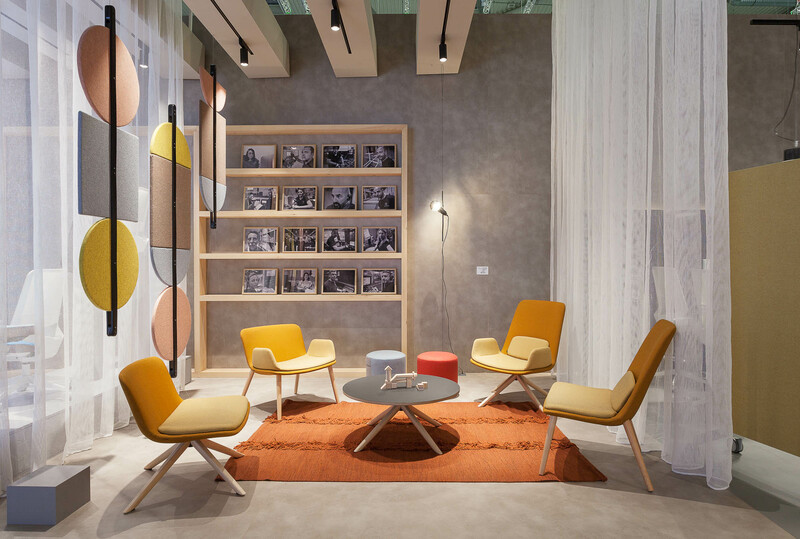 Through an emotional design that evokes warm and homelike environments, the company has conceived a place where nomadic work offers a multitude of opportunities for coworking and collaboration. 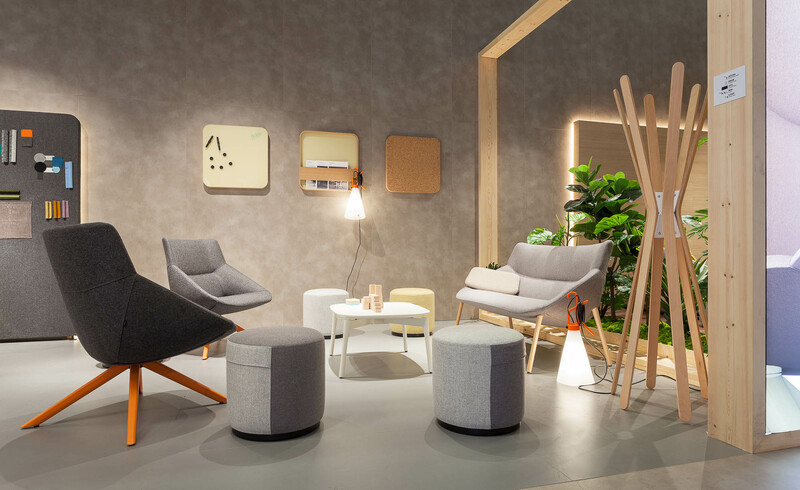 Soft seating increases the attractiveness of the companies offering using quality warm materials in inspirational elements. 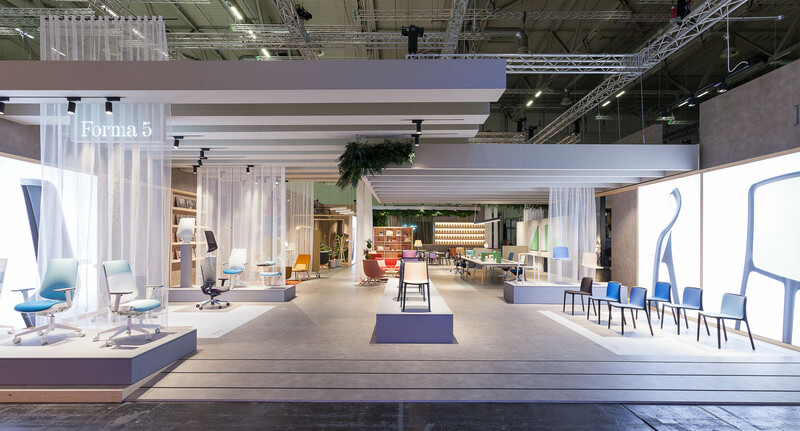 Our guests found a warm and welcoming stand with a creative, elegant and practical proposal based on three essential premises: an emotion-oriented design that serves as inspiration for the user, healthy spaces with sustainable use of resources and finally, an integrated technological offer that encourages all types of collaborative meetings.